Recently I received an email detailing how to enter the Center Parcs and Tots100 May Challenge. The grand prize is to become a member of the Center Parcs Family Blogger Club. I know wow, we are massive Center Parks fans, and the boys have been every year since they were born. I really believe Center Parks is the perfect family break. So I have hunted through my blog as I have taken lots of spring snaps, and wrote a list of what’s missing to fill my inspired post. 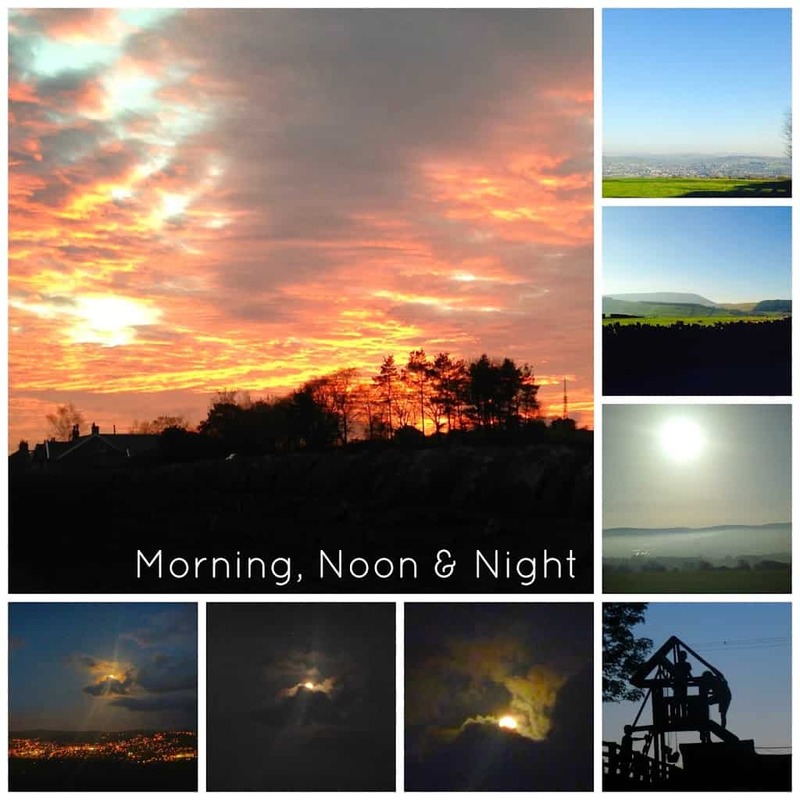 I have looked at Pinterest and was inspired by the beautiful picture of the tree, from this I decided to post about a day and night on my door step, the Lancashire countryside. I have always loved the countryside and have been snapping away since I started my blog, I have noticed things I never notice before. It has made me appreciate it so much more. We also went on a picture finding expedition to ensure we had just the right pictures for this post. The problem is; we found too many, we tried to shortlist and couldn’t so we all agreed we would make a collage for each subject we wanted to show,when discussing our idea of Day and Night on Our Doorstep. Morning Noon and Night; we are so lucky to live at the top of a hill with a valley behind us, this gives us a panoramic view of the countryside around us, every day I look out of my window and notice something new and everyday it takes my breath away. We are so lucky; I feel rich living in these beautiful surroundings, witnessing changes in the weather and watching the sun rise and set. My favourite view is watching the silhouette of the boys playing in the garden at dusk, their outlines running and jumping around the garden, what more could you ask of in life? Spring is such a beautiful time of year, the garden is starting to come to life after and long winters rest, the leaves are starting to grow on the trees?and the wildflowers are springing up everywhere. It is so beautiful to see the start of all this new life for summer. And the start of a long beautiful colourful season.The hills start to look hazy which is so exciting as you know when this starts summer is on its way. With all the colours appearing the countryside looks like it is starting to come to life, we are so lucky to have this beautiful scenery with the backdrop of stunning dry stones walls, and babbling brooks that have been here for centuries. It is amazing to think the years and spring times this scenery has seen. One of my favourite parts of spring is all the new life; every day there is a new lamb in the field. We sometimes watch the farmer sitting patiently in the field ready for another Sheep to Lamb, We get to see more of the Hens and Chickens as they spend less time in their huts and more time roaming the field, you can see they are so much happier during the longer days when the fox stays at bay for longer every day. The horses are turned out of their stables and pop their heads over the fence when you are walking by hoping for a pat on the nose. 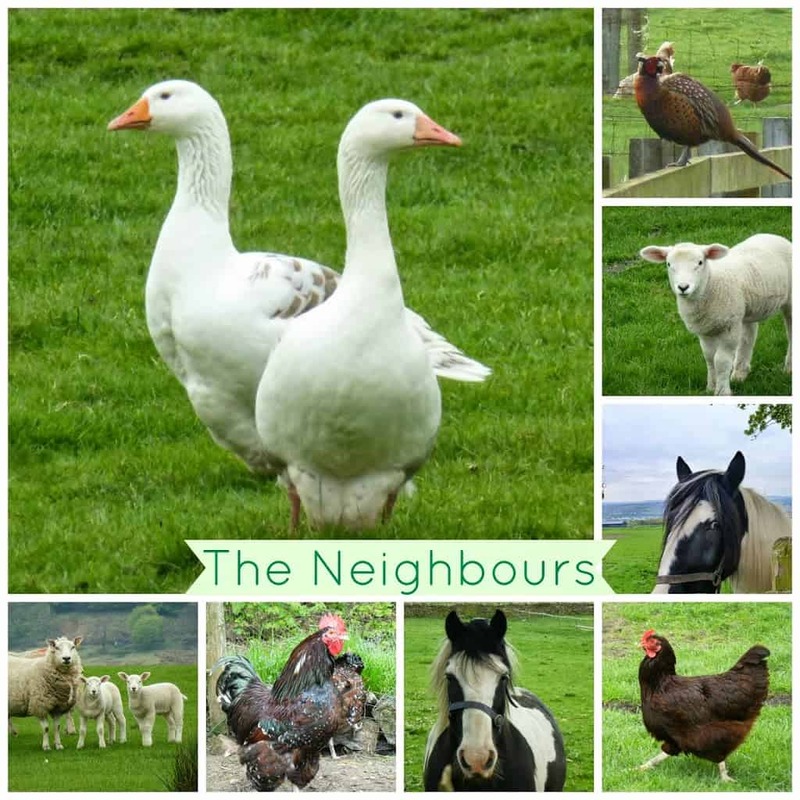 Its like greeting old friends when the dark winter nights are over and you are able to go out and look at the all the animals enjoying the spring weather. And then there’s just us, our little old family. We walk every day; and at this time of year notice new and exciting things daily. We are constantly stopping to throw a stick in a stream, watch the lambs chasing along, or even a ladybird scurrying by. 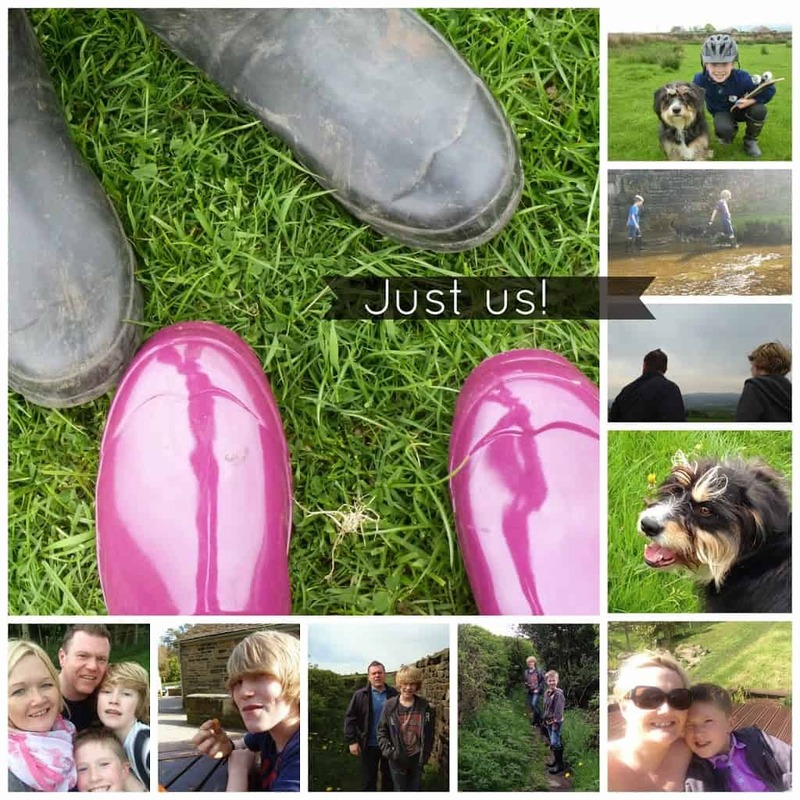 Our wellies are well used and some days we get soaked to the skin but we love our family time we spend in the countryside. I can’t think of a better gift to give the boys than a childhood in the countryside, family walks and lots of happy memories. I hope they remember spring on our doorstep for the rest of their lives. This is my entry to the Center Parcs and Tots100 May challenge. If I’m chosen, I would like to visit Winfell Forest.